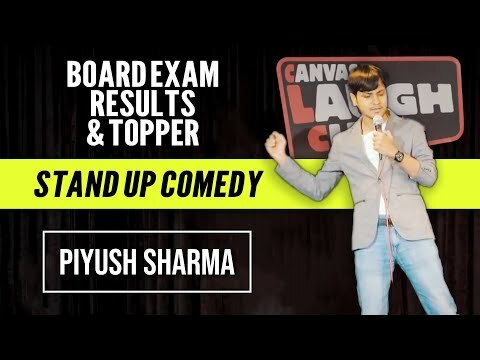 Hailing from the family of a farmer from Vidarbha Piyush Sharma holds the mastery in cracking dark humour that holds deep underlying meaning yet funny at the same time. His life has been full of hurdles and difficulties and he has emerged out of every phase of life like a true warrior. Though he has done a bachelor’s degree in IIT from Bombay he decided to go for his love for comedy and became a full time stand-up comedian. He basically prefers observational and sarcastic comedy and has always received full appreciation from his audiences.